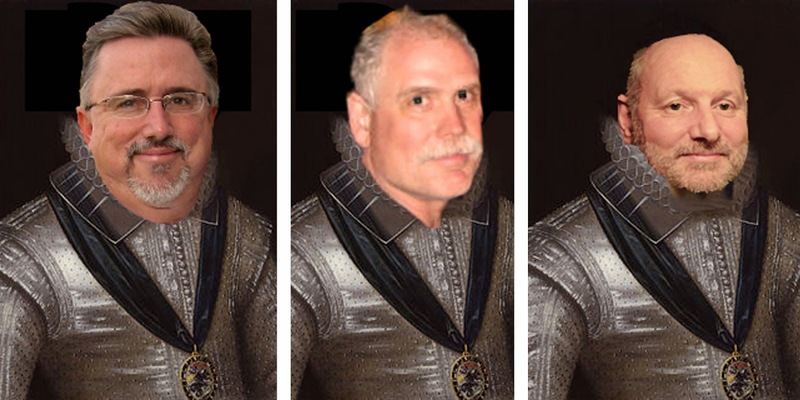 In ironic timing after Sir D's blog about Giants yesterday, we lost another Giant....well, at least a Giant in my life. 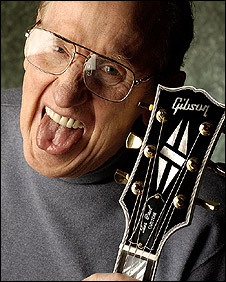 Les Paul died yesterday after a 94 year career that has literally given us the music that we all enjoy today. I own a few Gibson's, who produced Les' historic guitars, but I never owned a Les Paul...deeming them too heavy to wear after 3 hours of bar sets; however, those who did embrace his ground breaking guitar are too many to count. U2 guitarist The Edge, Led Zeppelin's Jimmy Page, Guns N' Roses star Slash and The Who's Pete Townshend are among those closely associated with the Les Paul sound. Slash described him as "an exceptionally brilliant man". 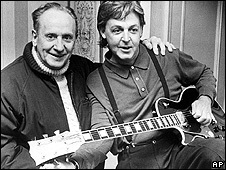 He said: "Les Paul was a shining example of how full one's life can be. He was so vibrant and full of positive energy. I'm honoured and humbled to have known and played with him over the years." Fellow guitarist Joe Satriani called Paul "the original guitar hero," saying: "Les Paul set a standard for musicianship and innovation that remains unsurpassed." 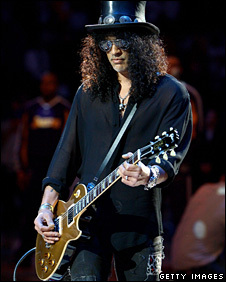 Henry Juszkiewicz, chairman of Gibson Guitar, said: "His influence extends around the globe and across every boundary." Gibson president Dave Berryman said: "As the 'father of the electric guitar', he was not only one of the world's greatest innovators but a legend who created, inspired and contributed to the success of musicians around the world." Mr Paul was also a successful performer in his own right, notching up 11 number one singles and 36 gold discs with his wife Mary Ford. He was inducted into the Grammy Hall of Fame in 1978 and the Rock 'n' Roll Hall of Fame in 1988. 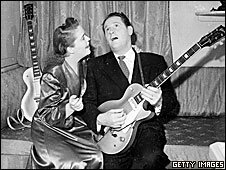 Les Paul began as a country and jazz musician, playing with such acts as Bing Crosby and Nat King Cole. Unhappy with acoustic guitars, he had begun experimenting with guitar amplification at the age of 13 by placing a telephone receiver under the strings. He created his first solid-body electric guitar, dubbed "the log", in 1941. "I went into a nightclub and played it. Of course, everybody had me labelled as a nut," he later said. It did not go on sale for another 11 years, by which time Leo Fender's rival Telecaster model was already on the market. In 1948, Mr Paul almost died in a car crash that shattered his right arm and elbow. Afterwards, he convinced doctors to set his broken arm at a right angle in the guitar-picking and cradling position. He continued to refine his guitar design throughout the 1950s. Its basic structure has barely changed over the decades and continues to be popular among stars and amateurs alike. Stephen Lawson, editor of Total Guitar magazine, said: "It was a beautiful guitar… it was hand crafted, it was carved, it was a really beautiful looking instrument. His work on taping techniques began after World War II, when Bing Crosby gave him a tape recorder. Multi-tracking - where separate recordings are combined - was first heard in the 1950 number one hit How High the Moon, a duet with Ford. "I've been trying to imagine a world without Les Paul - it would be so different. Until he invented multi-track recording, you had to make a record gathered round a microphone in the middle of room," said Stephen Lawson. "One of the most obvious classic Les Paul Guitar solos is Sweet Child of Mine by Guns N' Roses - that intro has such a distinctive Les Paul sound to it. "It can go from a mellow beautiful sound that really hits you in your soul, all the way to a shredding searing lead guitar tone." So, while Les is taking the "Stairway to Heaven" to "Knock, Knock, Knock on Heaven's Door"...let's keep Rockin' and Rollin' until we join him in the heavenly chorus! I'm sure he'll be amplifying the harps and overdubbing the cherubs! Here Here,,,i'll second that Emotion . Can't beat a good "log" in a tiny downtown venue. 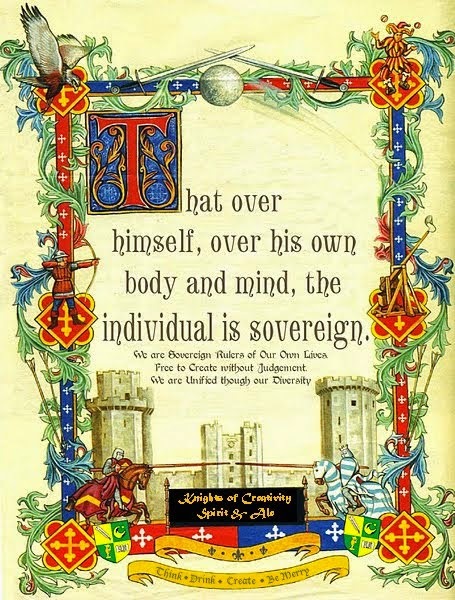 Sir D ( whose still puttin' the wang in twang )of Oxfordshire.. I worked at a pawn shop in college and when a Les Paul came in we were like moths to a flame. ... or anything by Badfinger ?